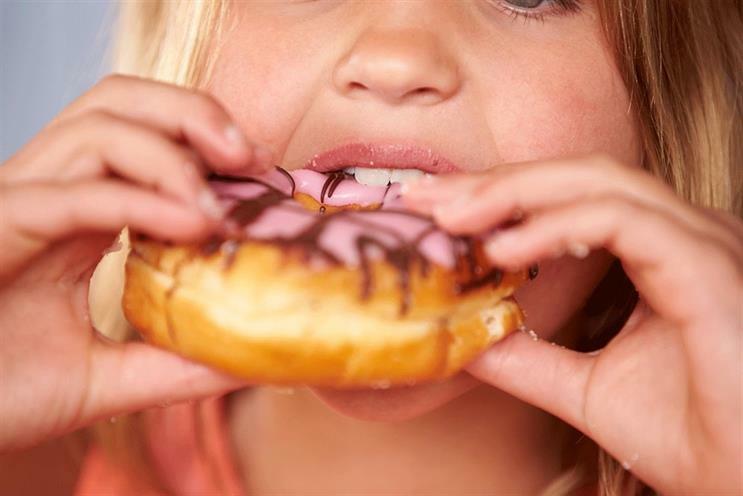 It's a year since the government's long-awaited childhood obesity strategy was announced to harsh criticism from industry, health campaigners and everyone in between - but what has changed in the last 12 months? Theresa May’s government has marked the anniversary of the strategy by tasking Public Health England with tackling excessive calorie consumption by children, by setting an ambition to remove excess calories from the foods that contribute the most to children’s diets, like ready meals, pizzas, burgers, savoury snacks and sandwiches. "The greatest health threat to the UK is obesity and type 2 diabetes. Whilst everyone acknowledges this, one year ago Theresa May watered down David Cameron’s plan for entirely political reasons. "We need a much more robust plan with enforcement of the sugar and calorie reduction targets, at the same time, the sugar sweetened soft drinks levy needs to be extended to confectionery, the second biggest contributor of energy intakes in children. "We must also have watertight restrictions on marketing unhealthy foods to children, with uniform front of pack labelling." But while poor Jamie Oliver may have been left "in shock" by the perceived inadequacy of the obesity strategy last August, it marked the start of a year of significant changes. Here are the key moments.